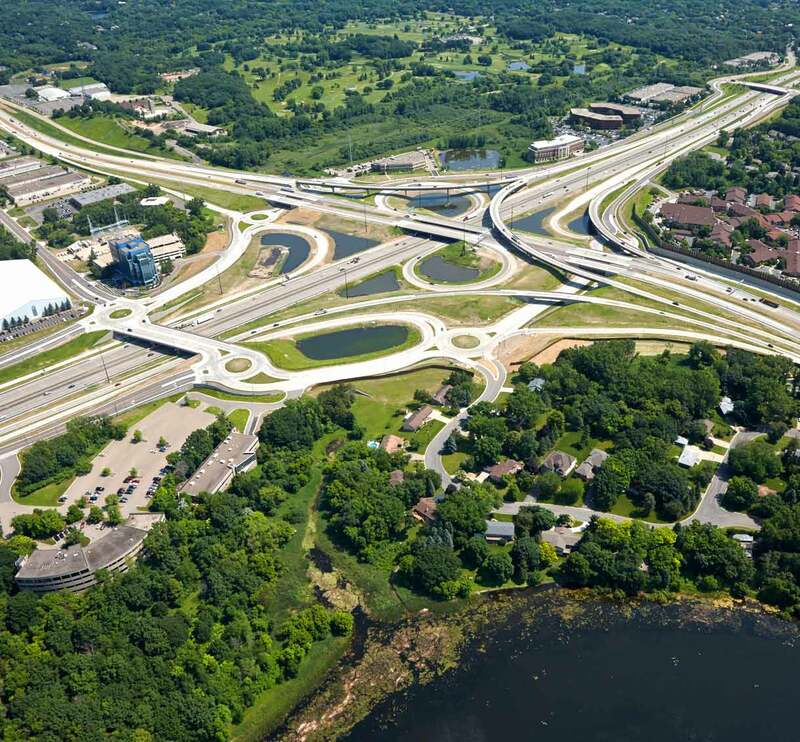 TKDA and Jacobs led the design for a new interchange, freeway and local road system to replace one of the most congested interchanges in the Twin Cities. 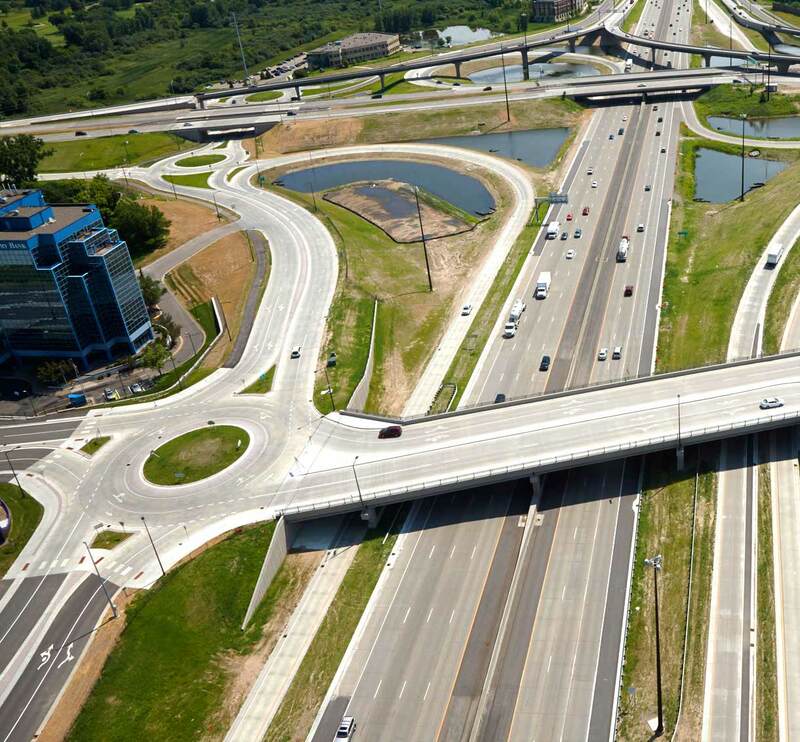 The improved design provides a contiguous local road system and eliminates at-grade crossings to enhance traffic flow, safety and air quality. 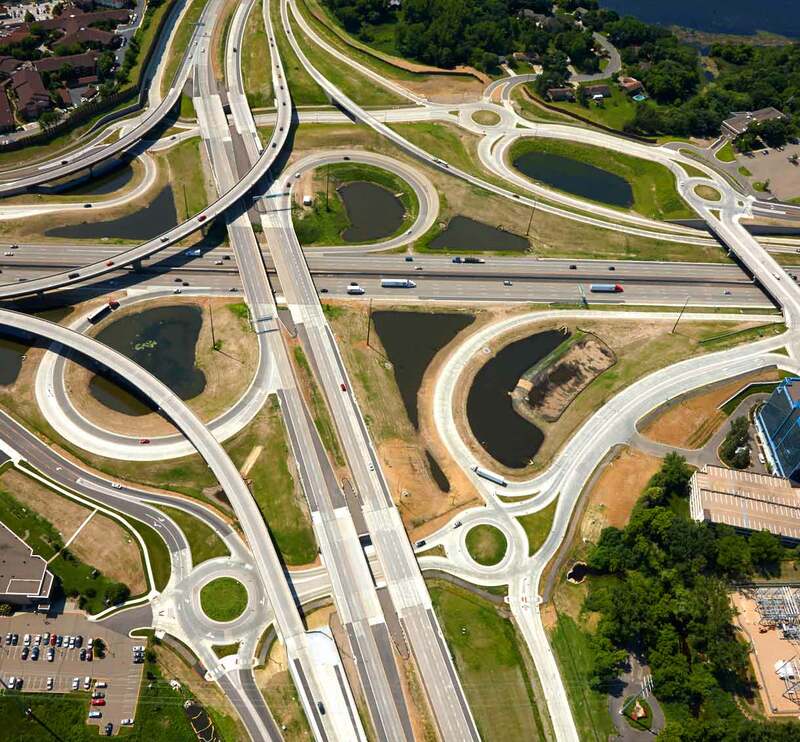 The complex design includes 12 new or widened bridges, six roundabouts, 11,000 feet of retaining wall and seven noise walls. 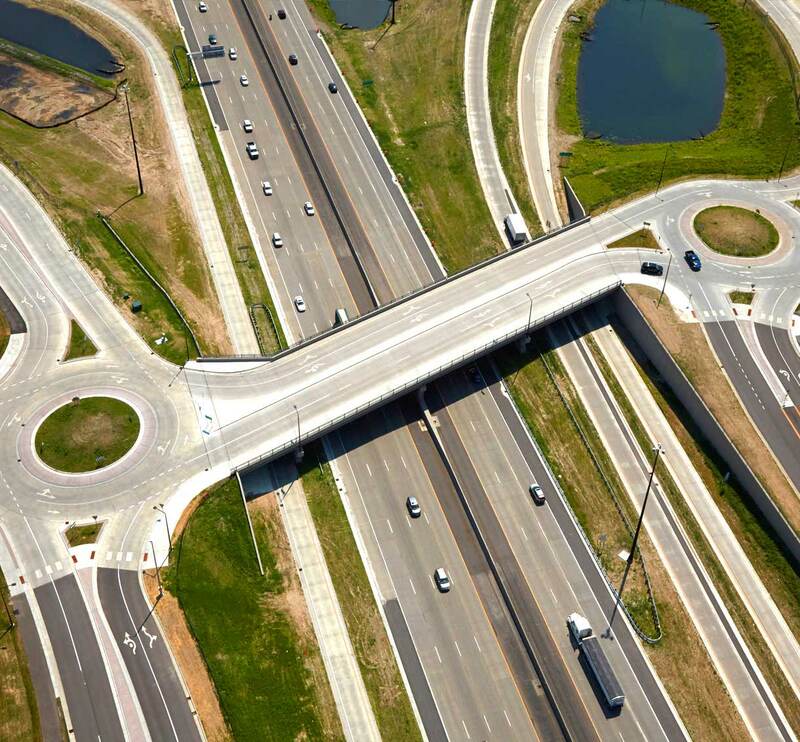 By using performance-based design and design-build contracting, the project came in nearly $40M under original budget estimates and was completed on schedule, all while maintaining traffic flow during construction. 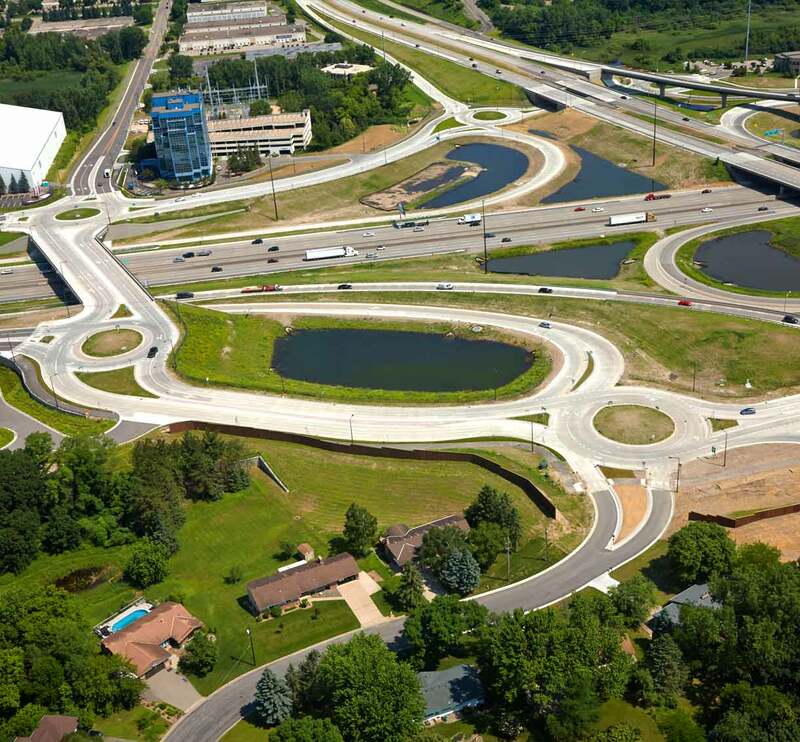 As a design build project with an extremely aggressive design schedule, significant site constraints, and a number of invested project partners…the challenges with this project were great: TKDA did an excellent job managing this process and provided good and open communication. This communication helped assure us that our comments and concerns were being heard and addressed. 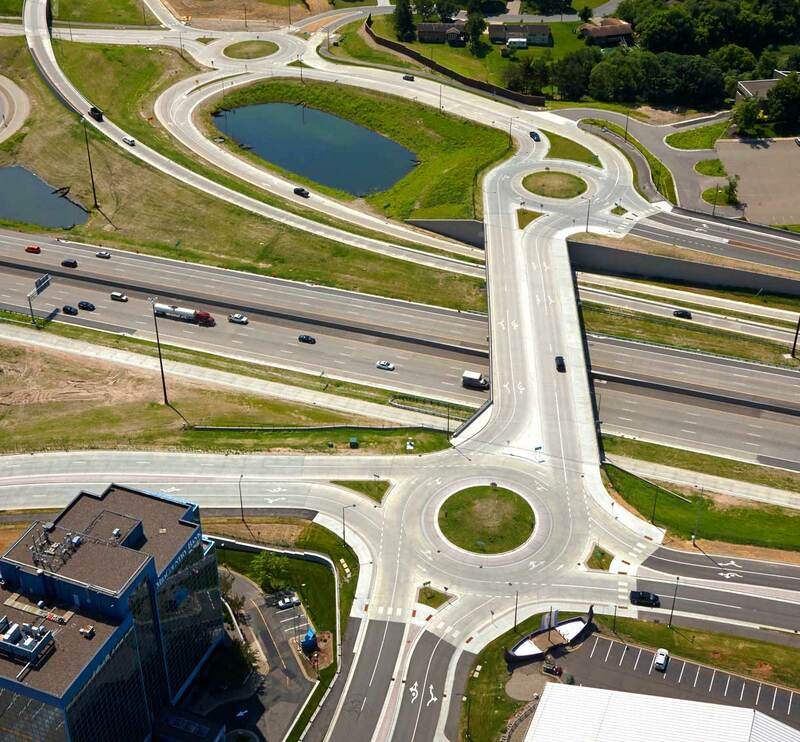 We especially appreciate the time and effort you and your team took to explain the details of the roundabout design and the rationale for your design decisions.